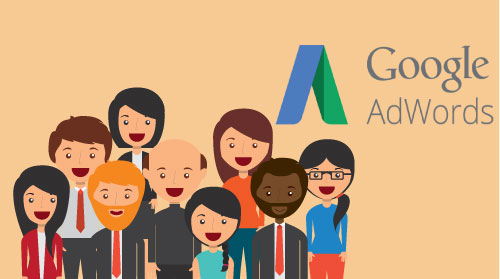 CJG Digital Marketing discusses the top Google Adwords options that you can use to reach more potential customers online. 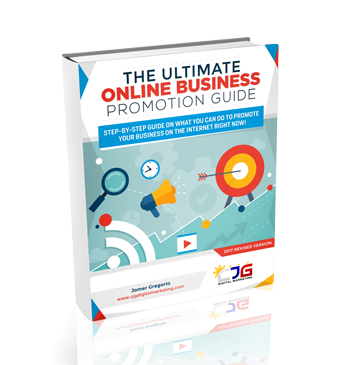 CJG Digital Marketing presents this actionable and newbie friendly guide to help you to start an optimum and high-performing PPC Campaign today! 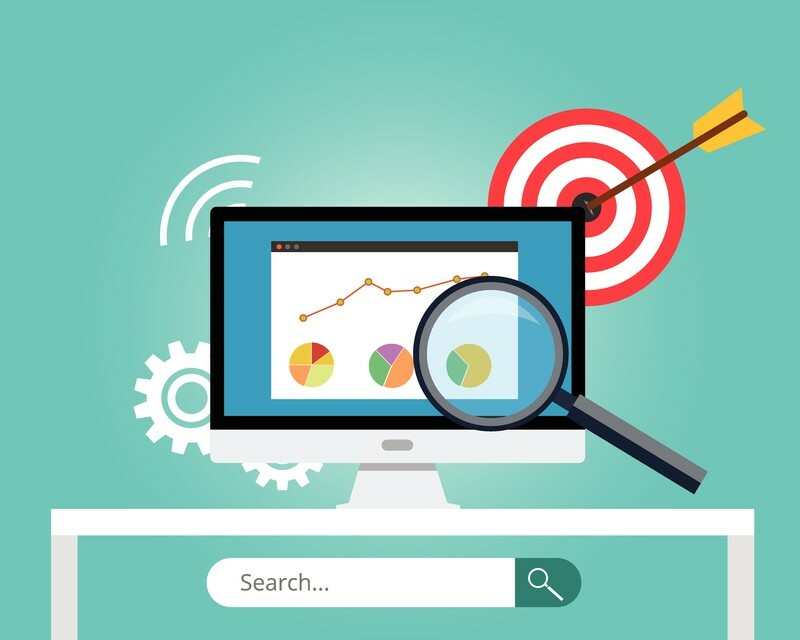 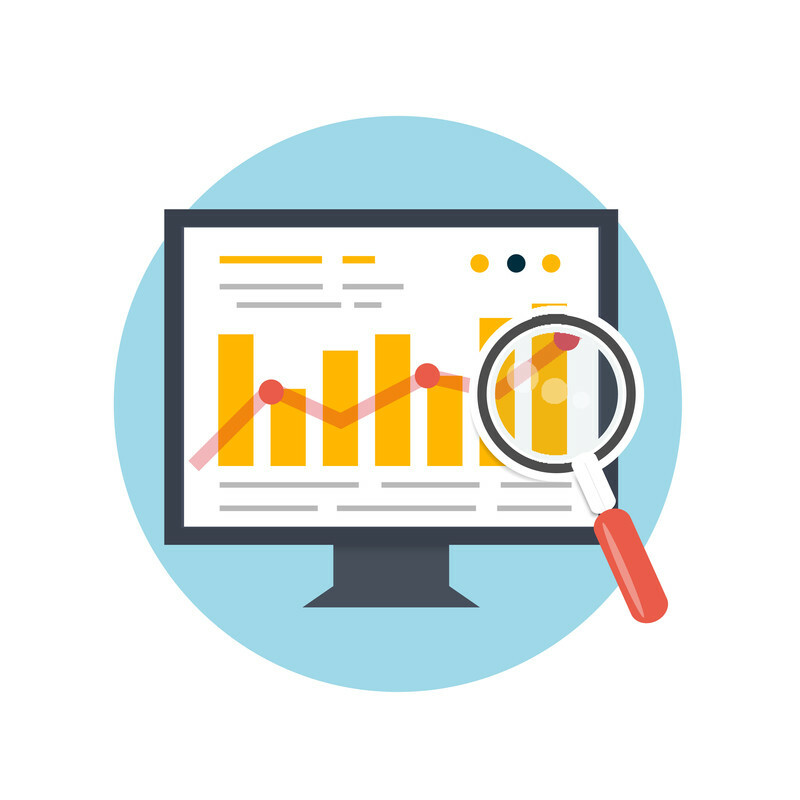 Discover the top PPC marketing mistakes so that you can make better judgement and improve your campaign.